The 19th edition of Amsterdam Fashion Week will kick off coming week-end with Amsterdam Fashion Weekend and THE summerparty to be: Celebrate. These fashion-crazy days are filled with pop-up catwalkshows, a fashion-bazaar and all kinds of fashion-related activities in the Fashion- and Museum-quarter of Amsterdam. This event will be followed by five days of catwalkshows and Team Peter Stigter is warming up to bring you the best pictures and reviews of this event. You want to join the crowd? This is your chance: for the first time exclusive entry-tickets for the shows will be for sale. I start my day with a capsule and would recommend these to anyone. Honest results, fast. Cialis online? Erectile dysfunction (ED) treatment can be effective. 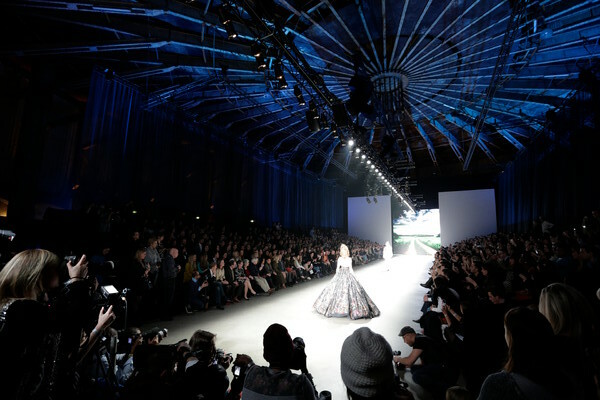 From july 12th until 16th the AFW will build its venue in the Westerpark and transform the enormous Gashouder into a fashion-theatre where young talents and well known designers will show their spring summer 2014 collections. Supertrash will unveil their first collection for children – ST Girls – and menswear-designer Francisco van Benthum will make his return to the catwalk. Of course more familiar names will be there too like Marga Weimans, Tony Cohen, SIS by Spijkers en Spijkers and Claes Iversen. 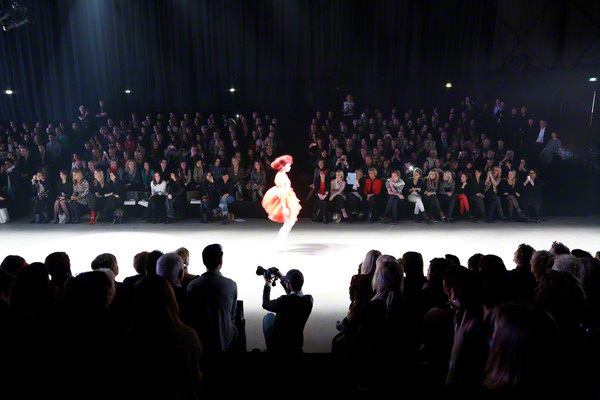 And everybody is looking forward to the closing-show: Lichting 2013, with the most talented fashion-graduates of this year. 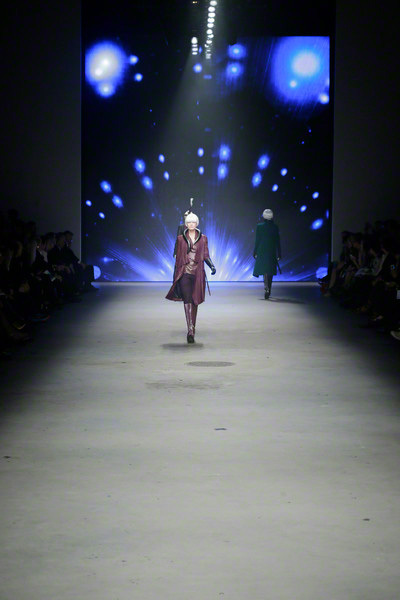 For the first time non-professional fashionlovers can attend a fashion-show. AFW has a limited amount of tickets for shows held at july 13, 14, 15 and 16. They will be sold online for a reduced price and are exclusively for members of The Frontrow Club. This club is an online community related to AFW and everybody can join the club, the membership is for free. And with the membership comes all kinds of privileges. More than 3000 people already joined the club and they can experience live what a fashion-show is like (meet all the editors of Vogue, Elle and Glamour, see the photographers in action, watch the celebs frontrow) . A tickets means a seat near the big catwalk in the Gashouder where they can watch the show of Tony Cohen or a seat in the more intimate space of the Transformatorhuis to see the new collection of Cold Method. For most shows there availability is limited, but for the show of 2LOVETONYCOHEN at Sunday july 14th the availability of tickets is much bigger. The special Frontrow Club -fee per ticket is 35 euro, and there’s a five euro discount for visitors who buy two tickets for different shows held the same day. And you can experience a lot of fashion for that price!